Architect and designer Layth Mahdi works with materials using highly innovative methods. 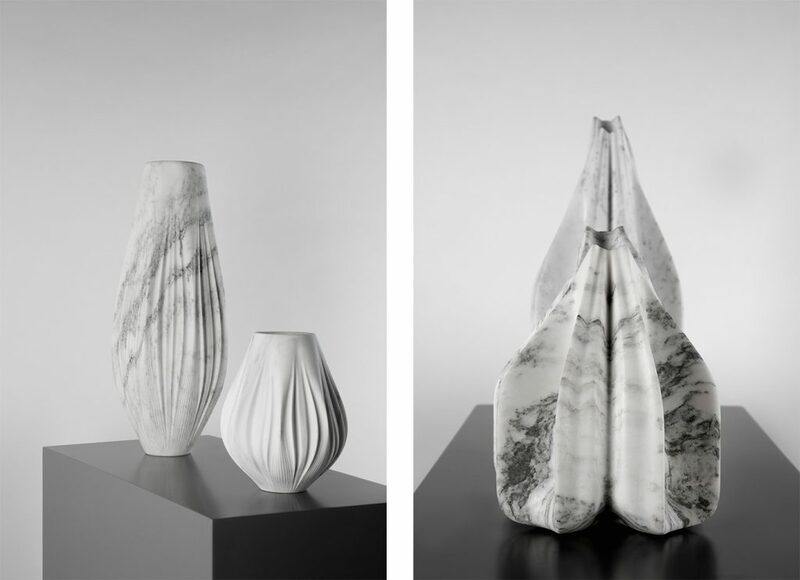 Generated by algorithms, the lines of his series of vases and tables are subsequently cut in marble by robots. 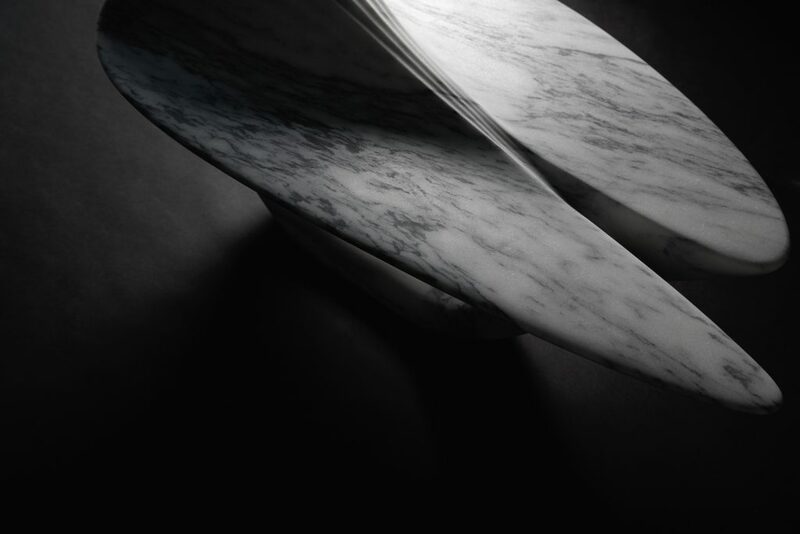 A decidedly technological design and manufacture that nonetheless evokes the erosions of nature. 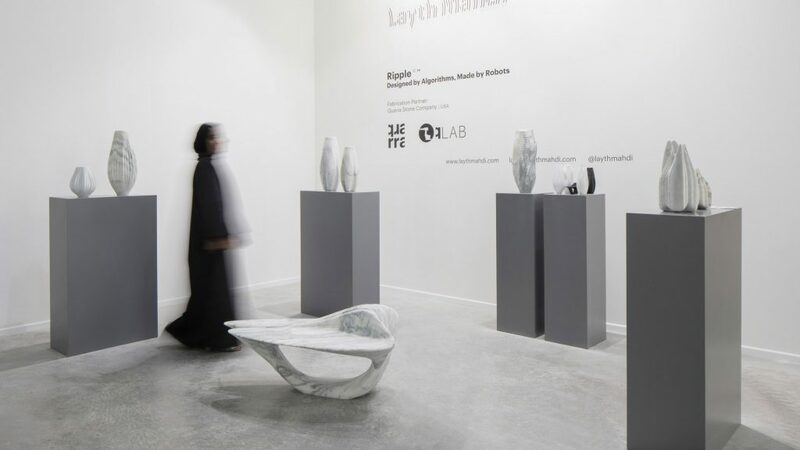 The Iraqi-born designer Layth Mahdi got himself noticed at the latest Dubai Design Week with his vases and tables designed using new technologies. 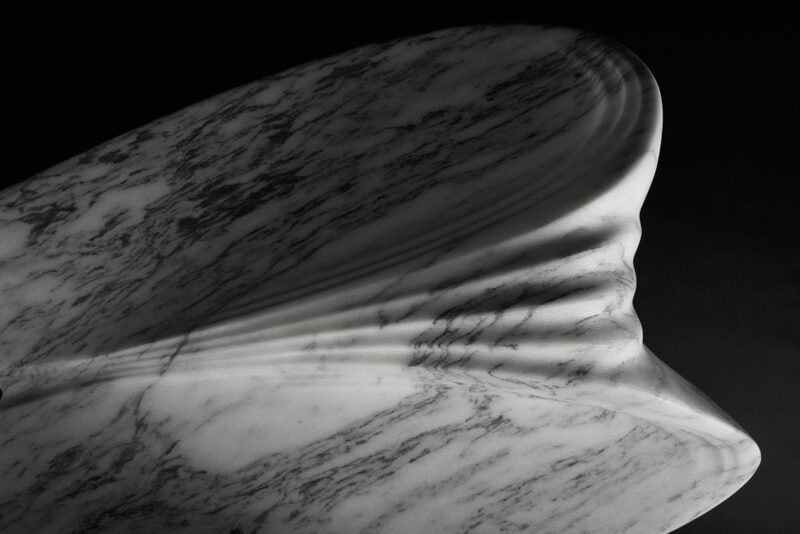 The Ripple series was actually designed by an algorithm and then carved using the milling technique by a robot in Vermont and Georgia marble found in the United States. 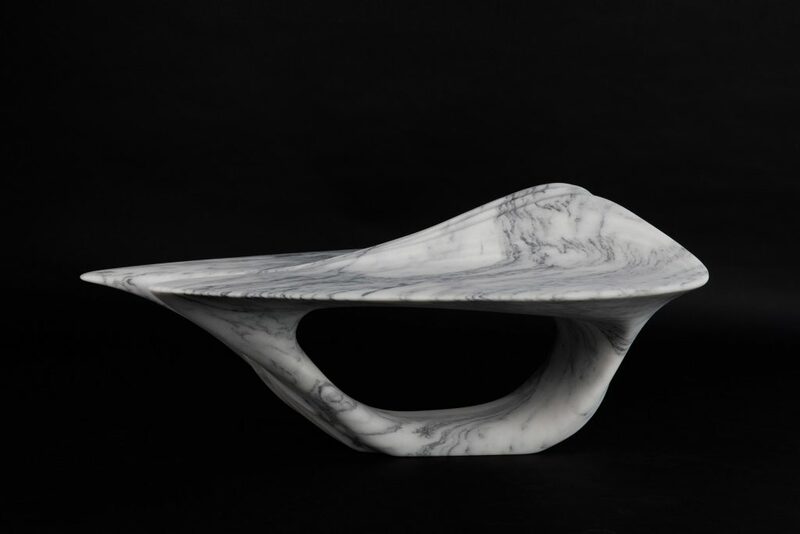 From a material as rigid as marble, Layth Mahdi thus manages to create flowing, undulating curves that evoke more organic and living forms. However, Layth Mahdi does not totally reject the idea of human action in his creative process. On the contrary, he believes that the future of design lies in human-machine collaboration. “Humans can do certain things perfectly, while robots are designed to do other tasks better, faster and more accurately. They both have their own skills and limitations. A collaboration between the two opens up creative opportunities,” he explains. 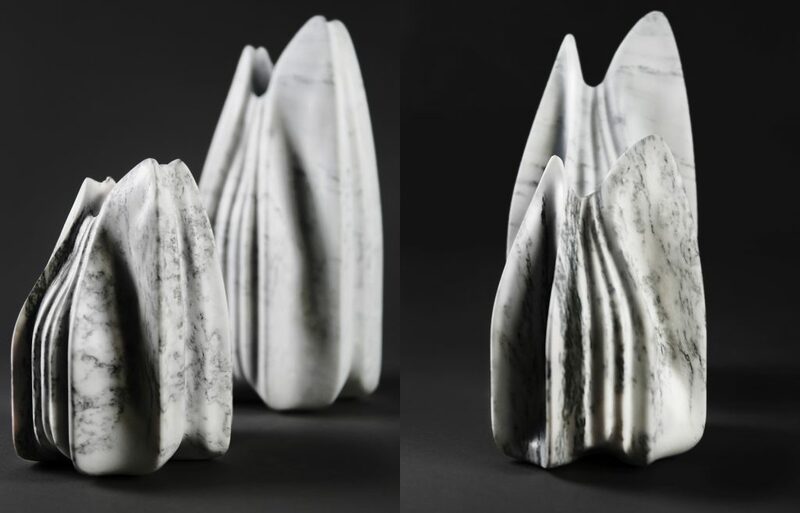 With eight pieces in total – seven vases and a coffee table, Layth Mahdi is breaking down the often stubborn boundaries between art, technology and science.